Al Dobowi Tyre Company sponsored a community organized tribute concert to one of the greatest thought leaders of all time, Rabindra Jayanti. The show featured the music, dance and poetry of Pronomi Tomare and the narrative drama of Notun Bouthan. This was held in May at the Indian Consulate Auditorium in Dubai. 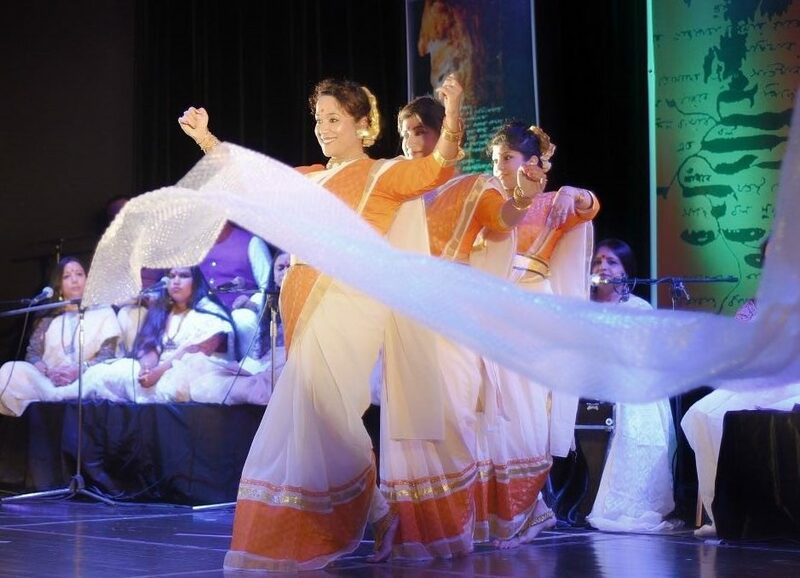 More than 250 music lovers attended, as well as prominent personalities and diplomats from both the Consulate General of India and Consulate General of Bangladesh.